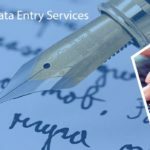 Data Entry Export offers the renowned and cost-effective XML conversion to all the globally settled clients. Our dedicated team has the ability to carry out the XML conversion from the various formats such as TEXT, HTML, PDF, or JPEG to ensure an easy and rapid process of publishing the information. We utilize the contemporary conversion tools to give a precise XML conversion output. Our data conversion team possesses the ability to make the data more presentable and highly user-friendly in nature. XML, also known as Extensible Markup Language is one of the robust and highly versatile cross-platform publishing formats. It is most beneficial for storing the information and displaying it on the web. XML enables to transfer the essential information from one system, application, or a database to another with complete ease. 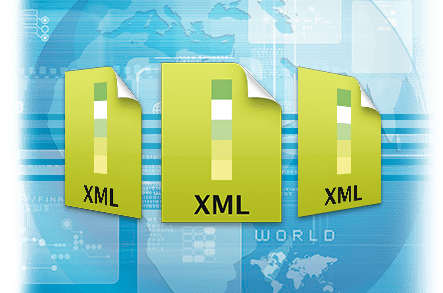 Today, most of the organizations utilize XML as it is easy to implement and has the flexibility advantages. We have an experience in the industry since past many years and thus, we find it quite easy to convert both the hard copy documents and electronic formats into the best XML formats. Our teams welcome the projects in all sorts of XML versions such as – DTD (Document Type Definition) and XSD (XML Schema definition). 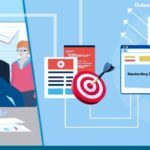 Our XML conversion also comprises of performing a careful analysis of the data and detecting the keywords, so as to facilitate the search engines to spot out the relevant keywords. 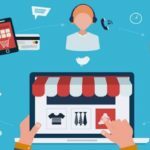 It will also help the users to direct them towards your website.